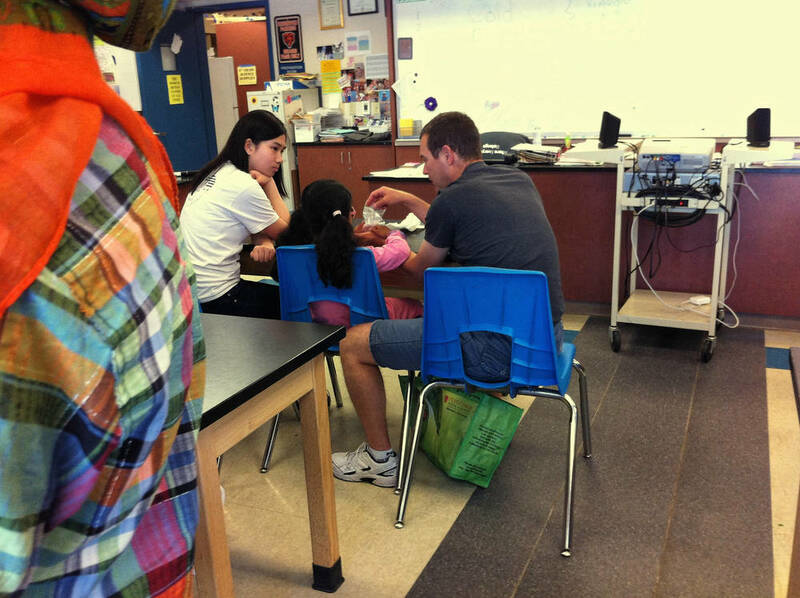 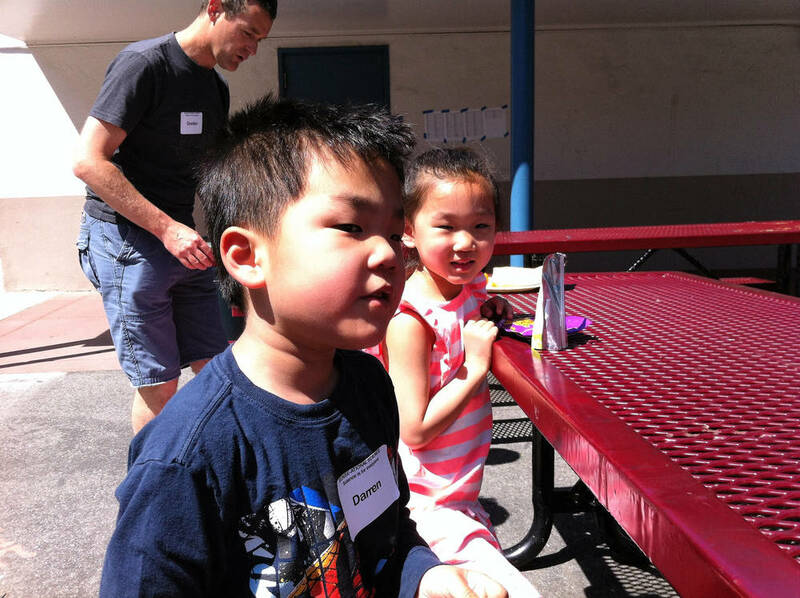 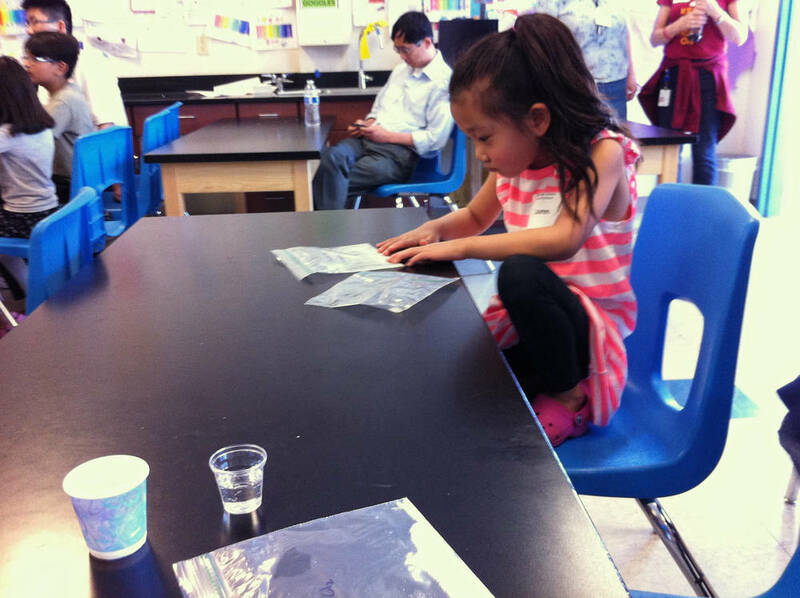 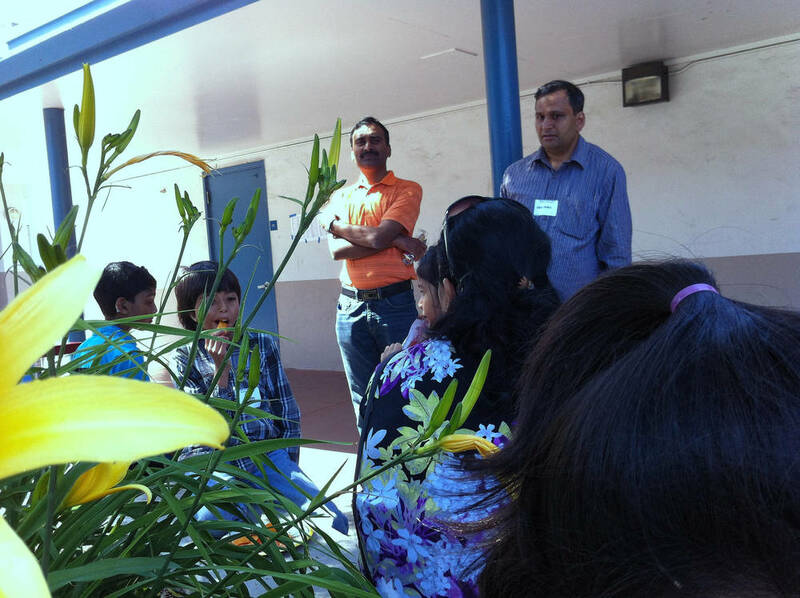 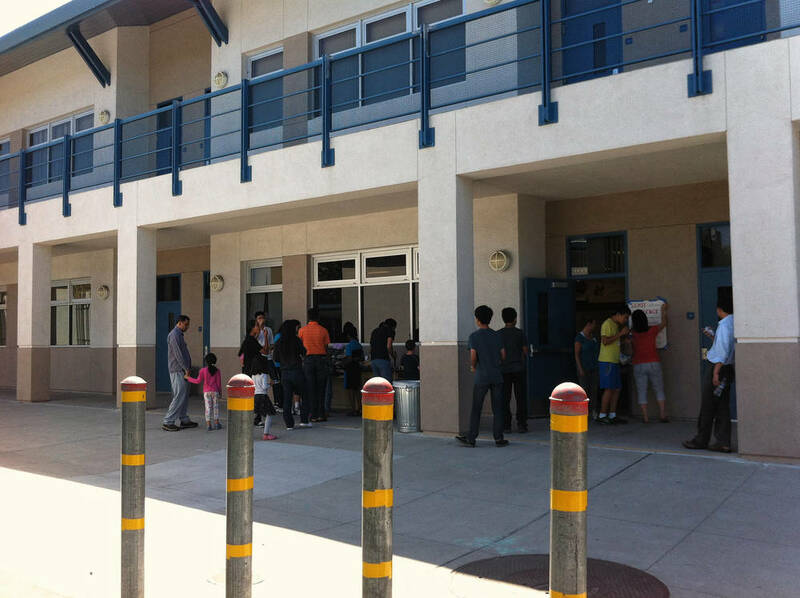 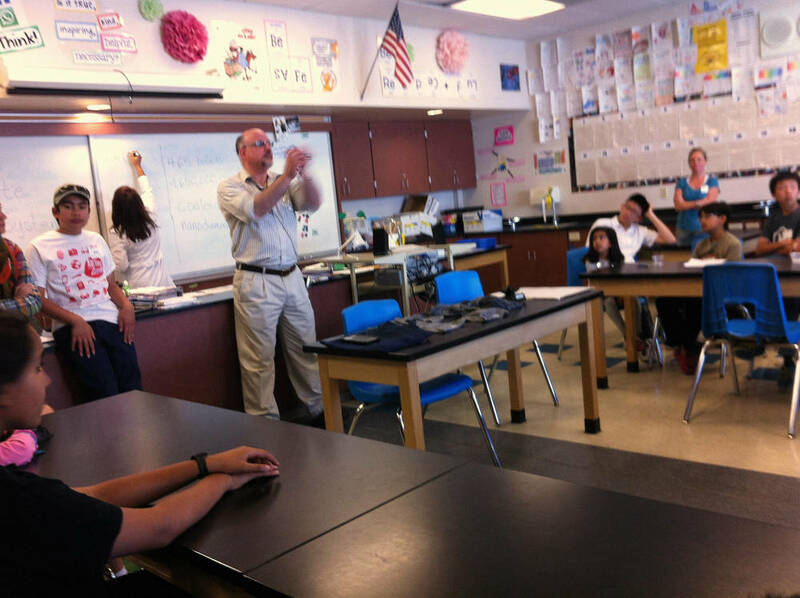 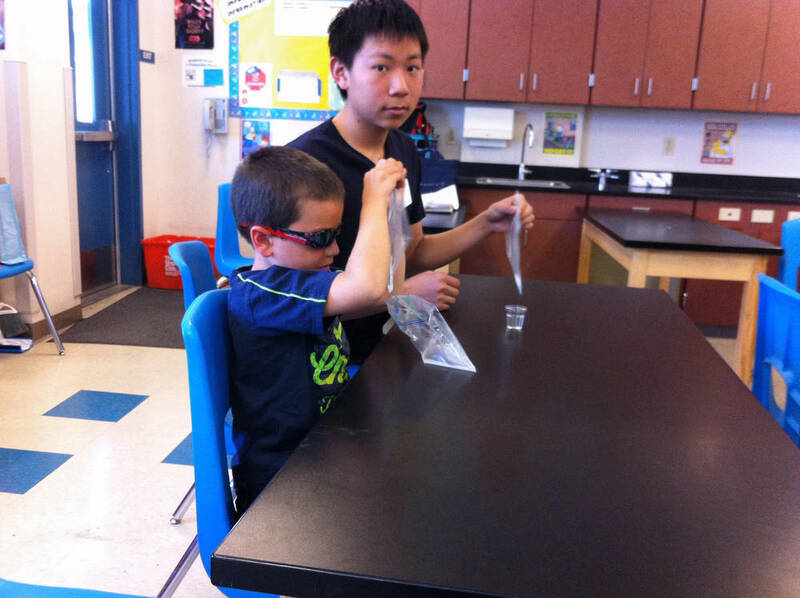 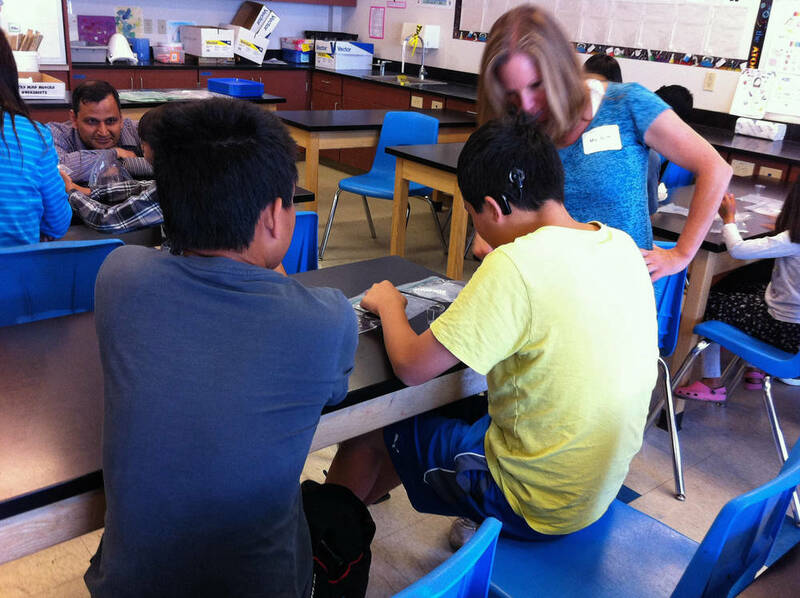 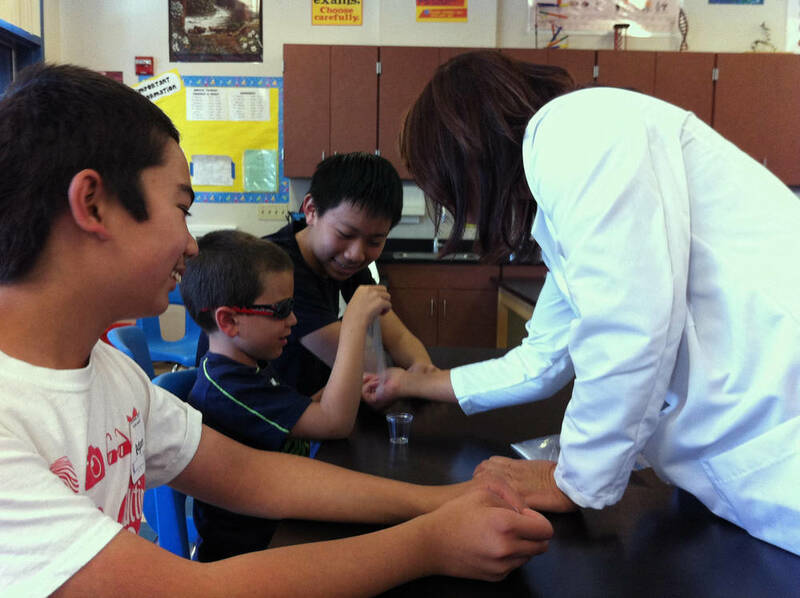 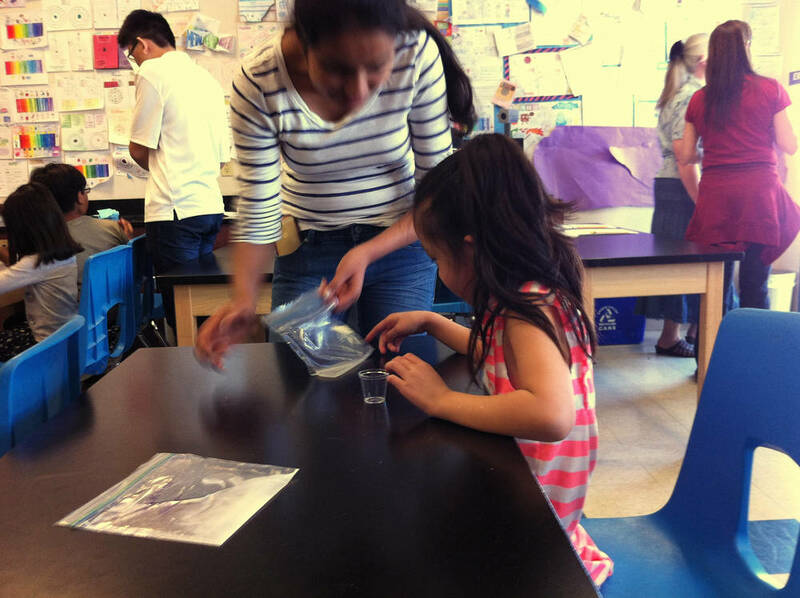 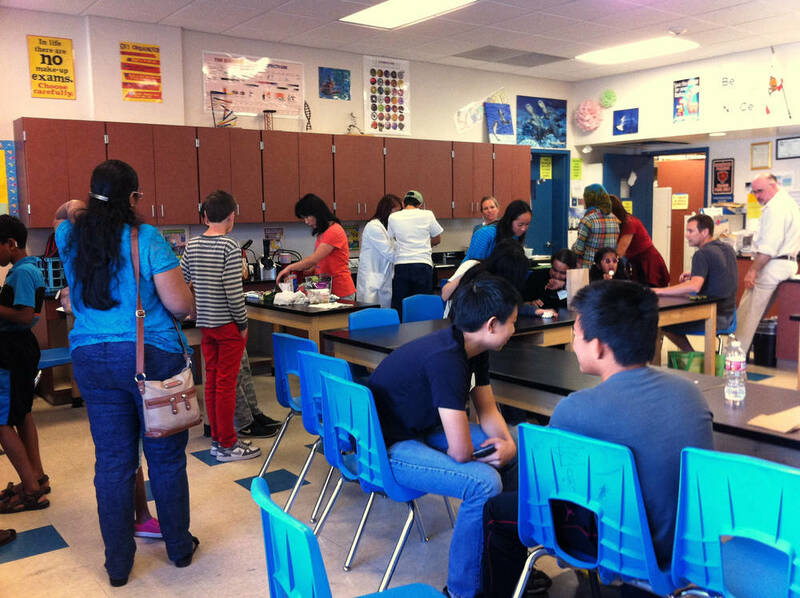 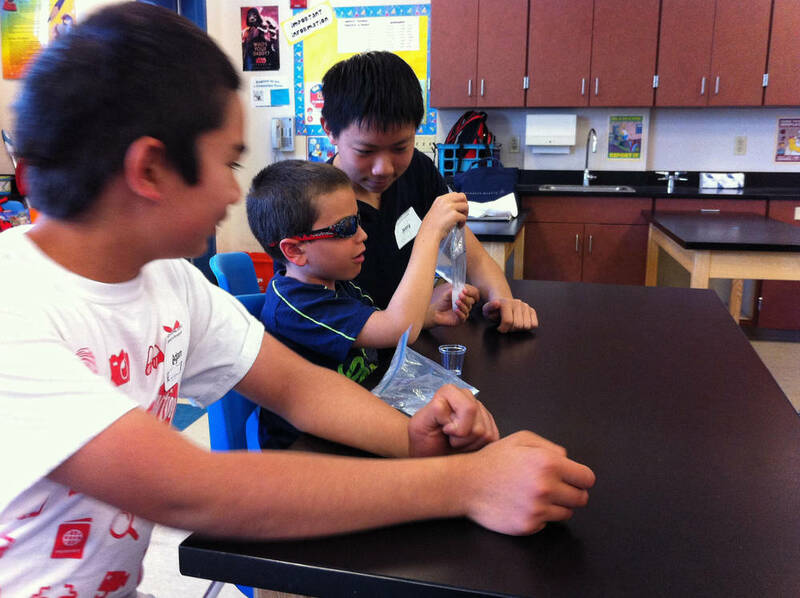 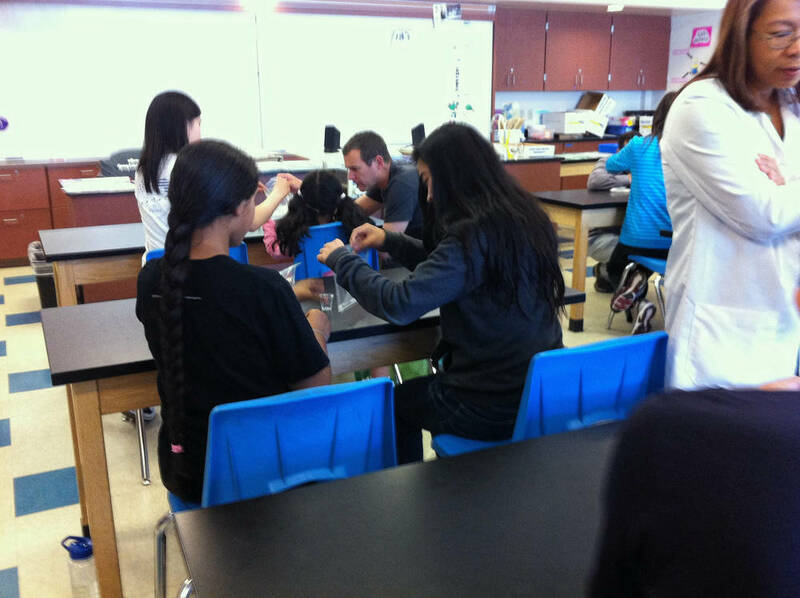 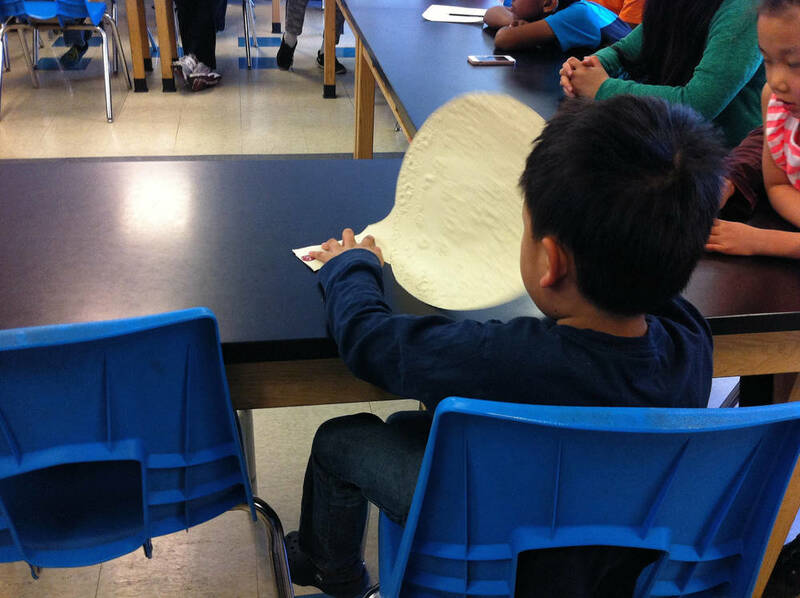 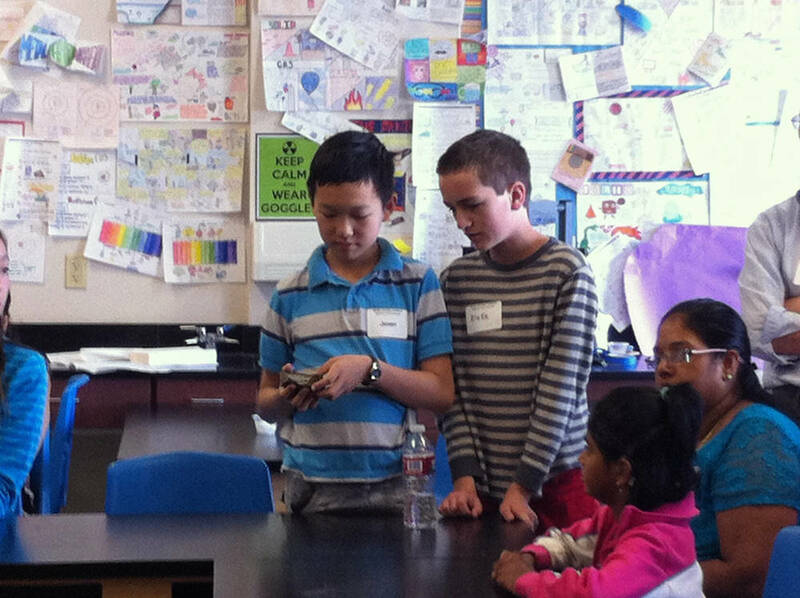 New Visions of Tomorrow partnered with SENSE-ational Science to hold a science event for visually impaired youth at Lawson Middle School in Cupertino. 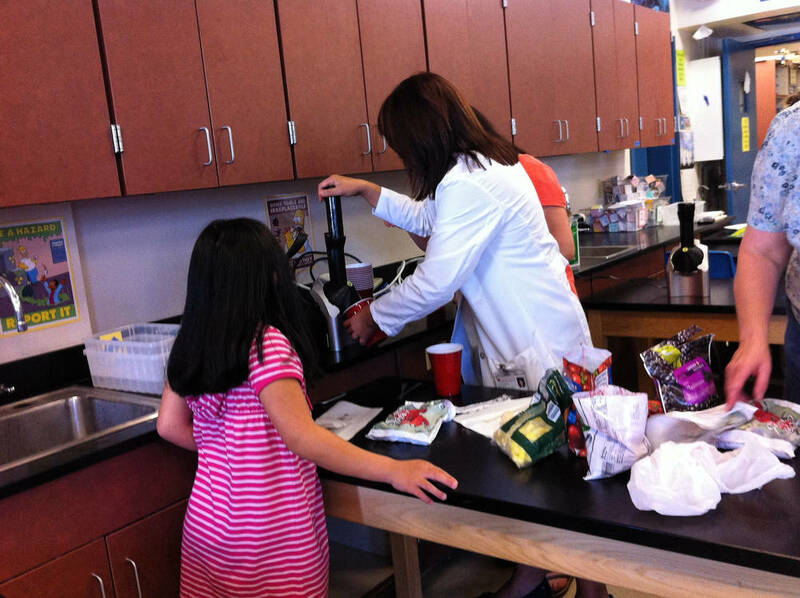 Some of the featured activities included presentation of extraterrestrial samples and hands-on observations. 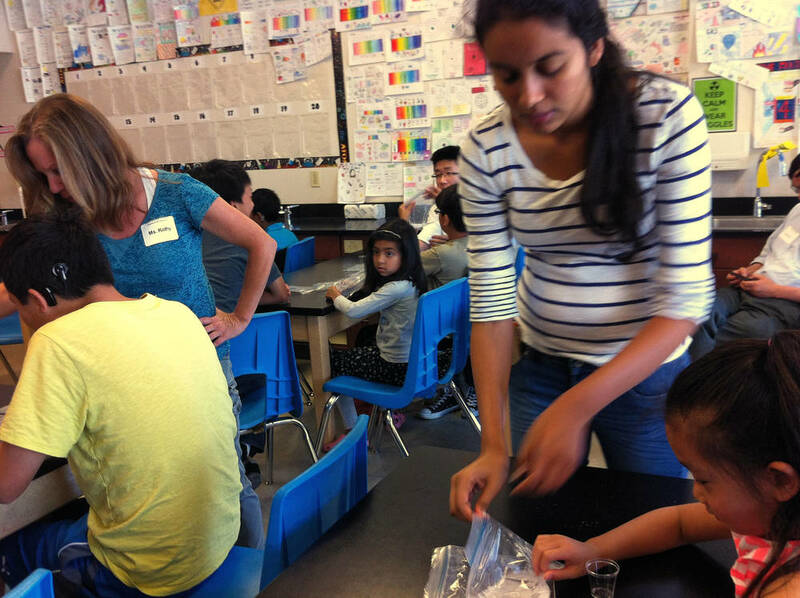 Additionally, kids conducted chemistry experiments involving exothermic and endothermic reactions.